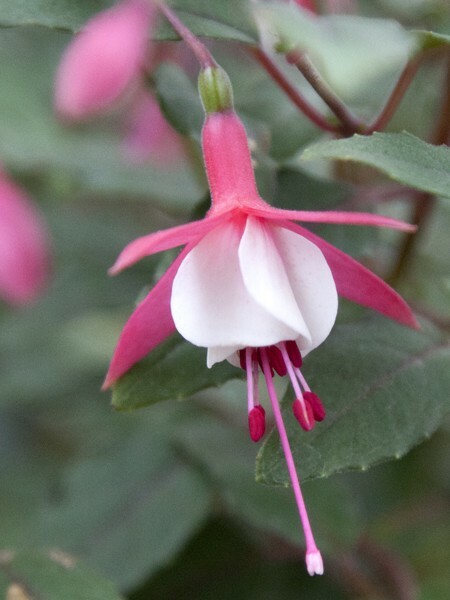 This vigorous, upright fuchsia is very good for standards and smaller pots. 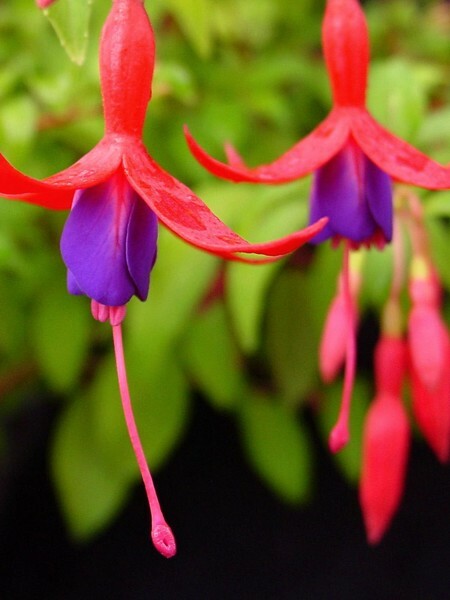 Because of its bushy growth Paula Jane also does well in baskets. 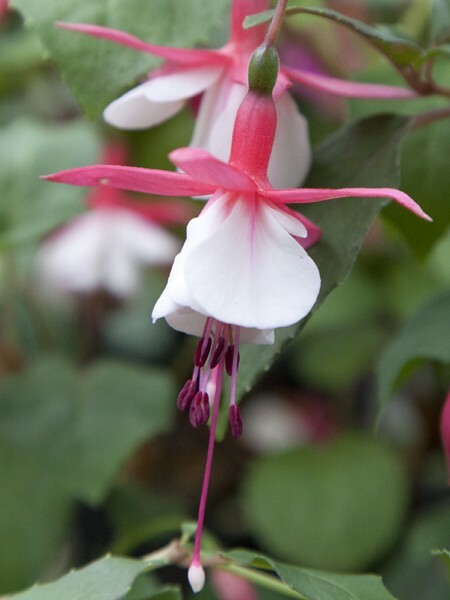 Photo courtesy of Hendriks Young Nursery. 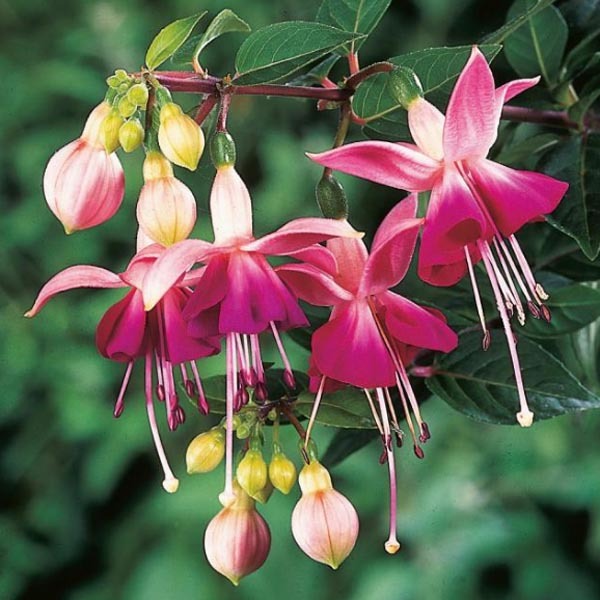 Be the first to review “Upright fuchsia ‘Paula Jane’” Click here to cancel reply.